Château La Nerthe is one of the historic founding estates of Châteauneuf-du-Pape. 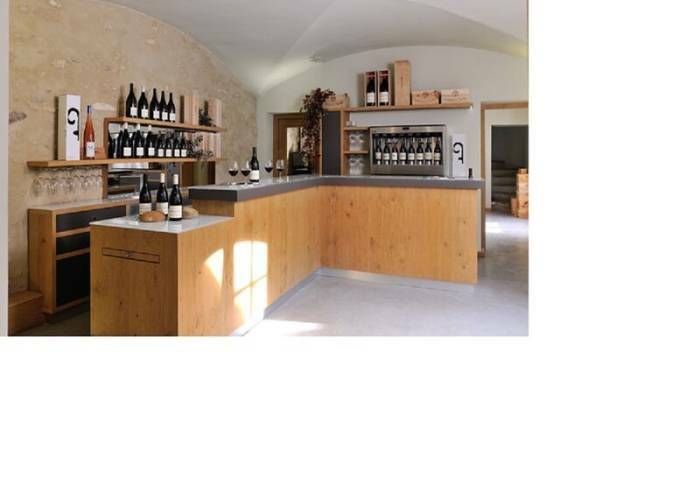 Its history, architecture and 16th century cellar are all unique in the appellation. The wines are brimming with elegance, nobility and balance. 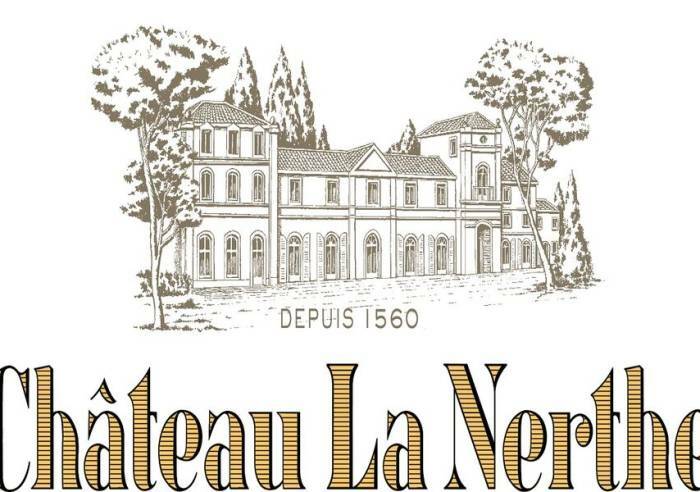 Château La Nerthe is a 92-hectare estate only producing AOC wines. 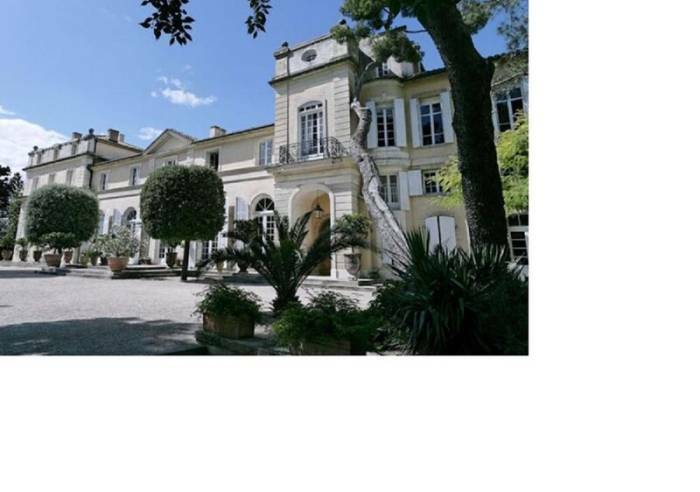 The property dates from the 16th century, and the old cellars are still used to age all Château La Nerthe wines. At the heart of a region marked by art, culture and quality of life, the Château lives, breathes and takes inspiration from its environment. This is as a unique, magical and unforgettable place, nestling at the heart of a green park, like an island for visitors to discover. 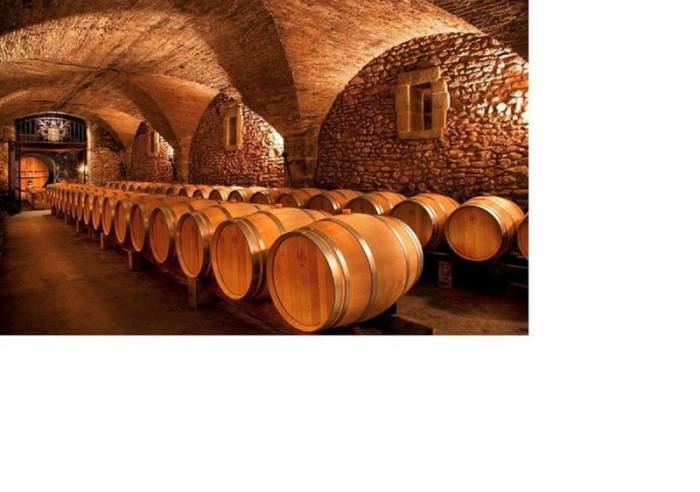 The Château contains treasures in its 16th century cellars, dug out of the rock and with 18th century ribbed vaults. 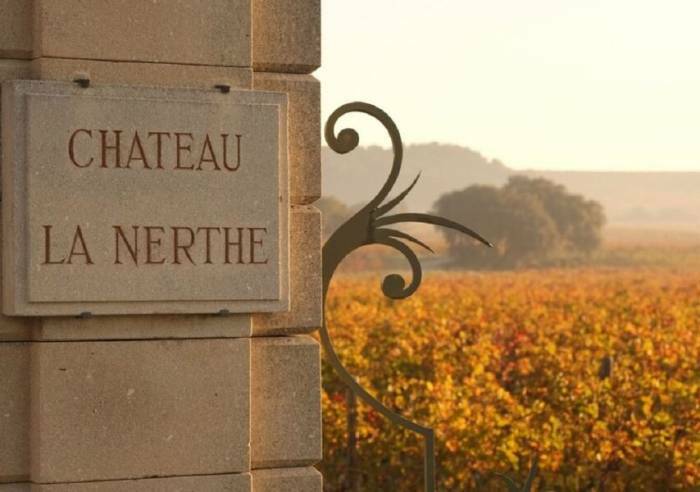 The Château La Nerthe vineyards are contained in a single 92-hectare area, certified as organic since 1998, and where the designation’s 13 grape varieties are planted. 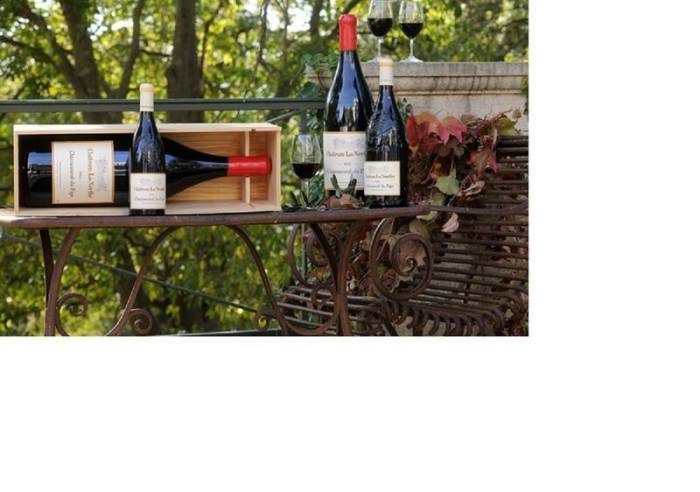 This is one of the greatest vineyards in the Châteauneuf-du-Pape area. Shelter for bikes/mountain bikes, Car park, Coach parking Sales on site, Shop, Wi-fi, Guided tours, International export. Closed exceptionally on January 1st, Easter Monday, Feast of the Ascension, Whit Monday, May 1st, May 8th, November 1st, November 11th and December 25th.